Liverpool fans opened fire on Egyptian player Mohamed Salah, criticizing him for not scoring goals and for unstable performance, especially in the Fulham match on Sunday evening. Liverpool landed a difficult 2-1 win over Fulham and took the tournament’s lead with 76 points, two points behind Manchester City. The storm started when a fan suggested on Twitter that Salah be given some rest and temporarily kept as a spare player. “Salah needs more confidence and more cooperation with his team,” another fan wrote. Salah’s Fulham match was the fifth consecutive match this season in which he failed to score. This is the first time Salah has failed to score in five consecutive premier league games. He did not score in Liverpool’s previous four league games against Manchester United, Watford, Everton and Burnley. 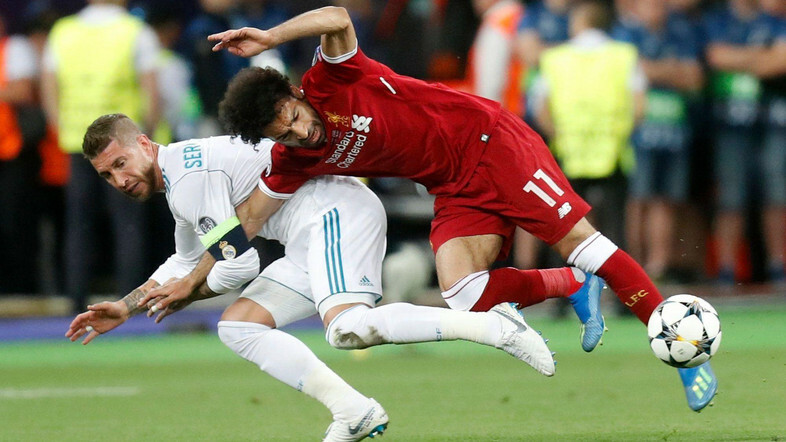 In response, Liverpool German coach Jürgen Klopp defended Salah. “If you have chances in a game, you want to score, but as a manager I’m more than used to players not scoring all the time,” Klopp said in a press conference on Friday. “Mo has an unbelievable scoring record and that is a part of why we are in the position we’re in now,” he added. He told the Mirror newspaper that perhaps Salah could have played better, but any striker is liable to face periods during which he cannot score. Klopp said he was fully satisfied with Salah’s performance, pointing out that it is not important who scores. The more important thing is to keep working hard on the pitch.